As anglers we don’t need to be told that fishing is good for us, we know that already – and in the accompanying video that is confirmed! 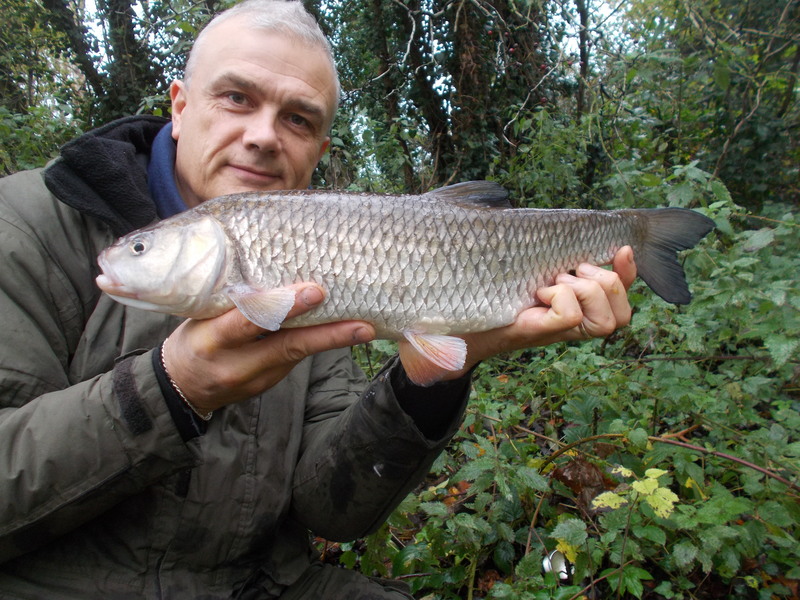 And as is often said, you can’t have too much of a good thing, so on that basis I scheduled a number of canal chub visits into my diary this week. The venue is fairly local and ideal for short sessions, which most of my outings are. The opening visit was an afternoon one that spilled over into dark by an hour, which was practical as much as anything, as it enabled the busy Black Country roads to clear. 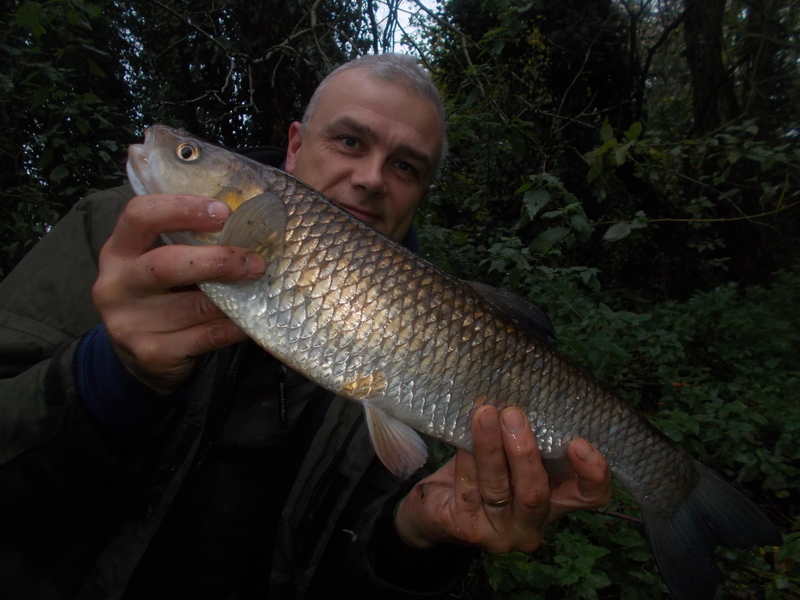 I caught a bream and a couple of decent chub. 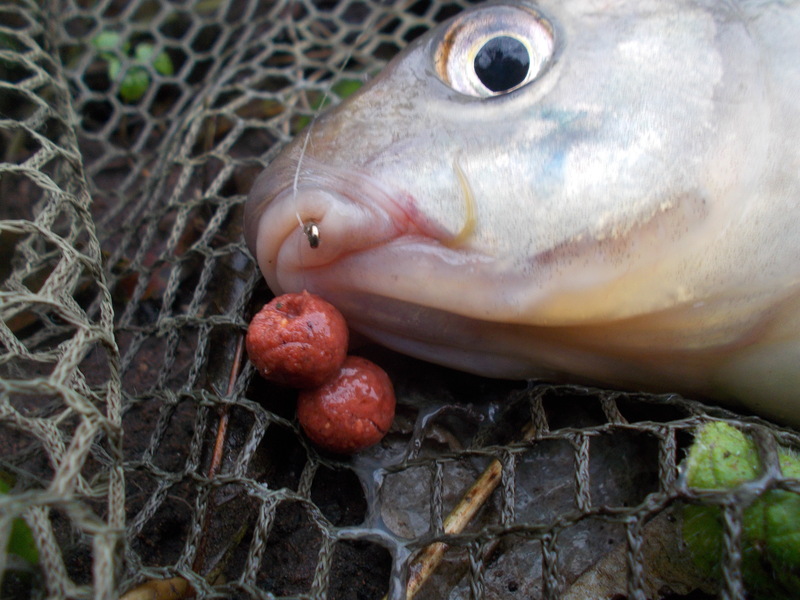 I show my bait on the opening video clip, hook-bait being 2x M2 boilies. It was a good start to the week, and as I set off the very next day for session two, I was hoping for at least more of the same. My approach was exactly the same for the second session, even down to swim selection. 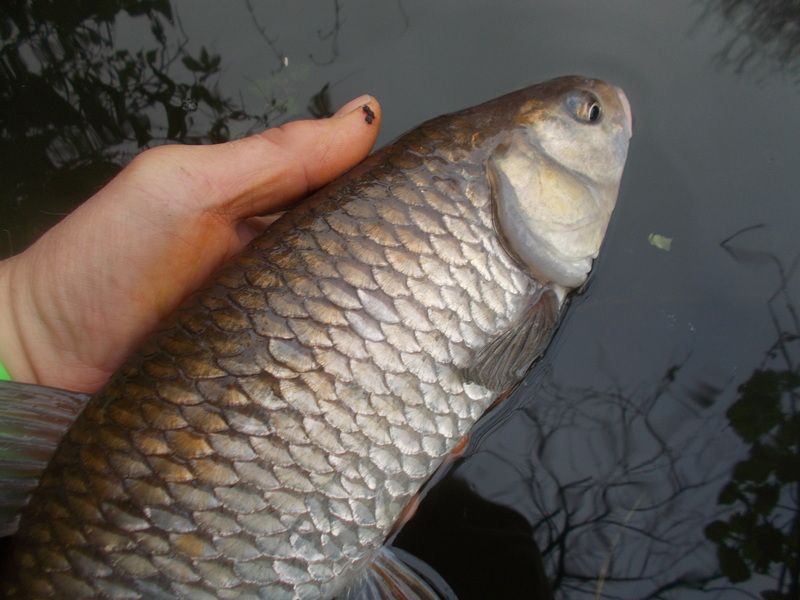 I almost duplicated the catch as well, except I was one chub short this time round. It was a much nicer day though and the mild air temperatures (particularly overnight) ensured that the water reading was still in double-figures. That’s not bad for November, although expect them to tumble pretty quickly once the frosts (if they come) set in.